He made quite an impact in his debut towards the end of last year, and has offers pouring in by the dozen. And in the process, Varun Dhawan has managed to impress the man that matters to him the most. Dad David Dhawan - the director of many a rib tickling comedy in the late 90s - early noughties. "It’s payback time I would say with Varun's entry into showbiz. After working so hard in the industry, I am glad the industry has accepted my son. I am extremely proud of Varun," said Dhawan to IANS. 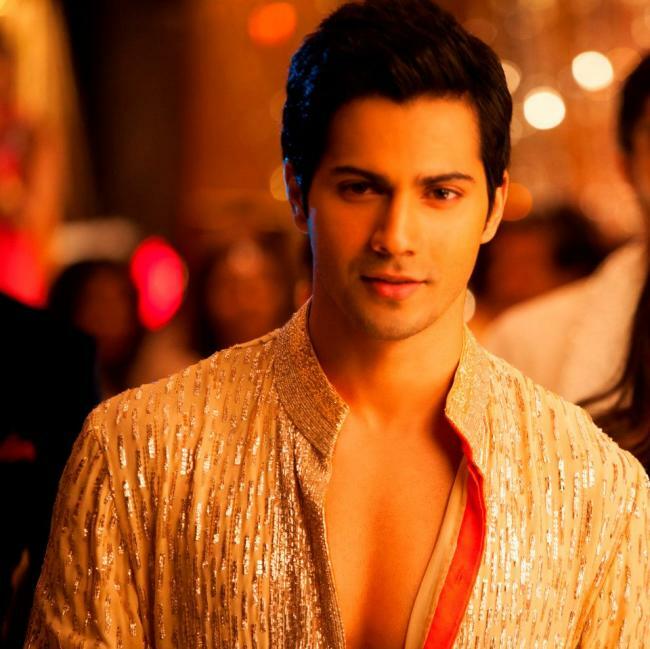 Varun made his foray into showbiz with Karan Johar's Student Of The Year, and was by far the best thing in the film. While David Dhawan is busy promoting Chashme Baddoor, which releases this weekend, he will also direct Varun in Main Tera Hero, the remake of a Telugu blockbuster, Kandireega. Main Tera Hero releases at the end of this year and is produced by Ekta Kapoor.